Most of what we do starts with a failure. Set audaciously high goals. Then reverse engineer the process it will take to get there. And then forget about the goal. All you can control is your actions. Set action goals. Kids today are digitally connected, but struggle to connect socially face-to-face – Sports is a great place to make this happen. A young man Jim coached who was hearing impaired wanted to quit, but Jim had a great conversation with the young man and he has stuck with it and his confidence has gone up and he’s doing great with it. Someone believed in him. Focus on the life lessons. Translate the actions they are doing into life lessons. 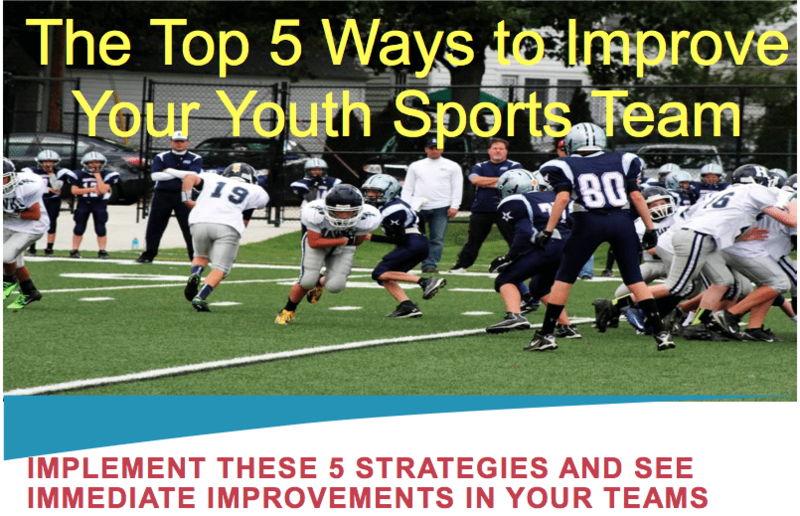 This entry was posted in Podcasts and tagged in Aspen Institute, athlete, baseball, baseball coach training, basketball, basketball coach training, building culture, Caz McCaslin, championship culture, Changing the Game Project, changingthegameproject.com, cheerleading, coach, Coaching, coaching podcast, coaching your own child, coaching your own kid, coaching youth, coaching youth sports, culture, dad, dad coach, daughter, ESPN, football, growth mindset, gymnastics, hockey, iYouthFootball, iYouthFootball.com, Jim Harshaw Jr., jimharshawjr.com, John O’Sullivan, lacrosse, mental toughness, mental toughness kids, mlb, mom, mom coach, national alliance youth sports, nays, NBA, NFL, Parenting, pca, peak performance, podcast, podcasts, positive coaching, Positive Coaching Alliance, positive culture, Project Play, soccer, soccer coach training, softball, son, sports, sports coach training, sports parent, sports podcast, sports psychology, sports specialization, Success through failure podcast, swimming, team culture, TeamSnap, Upward Sports, Upward Stars, volleyball, winning, Winning Youth Coaching, Winning Youth Football, youth, youth coaching, youth sports, youth sports podcast.